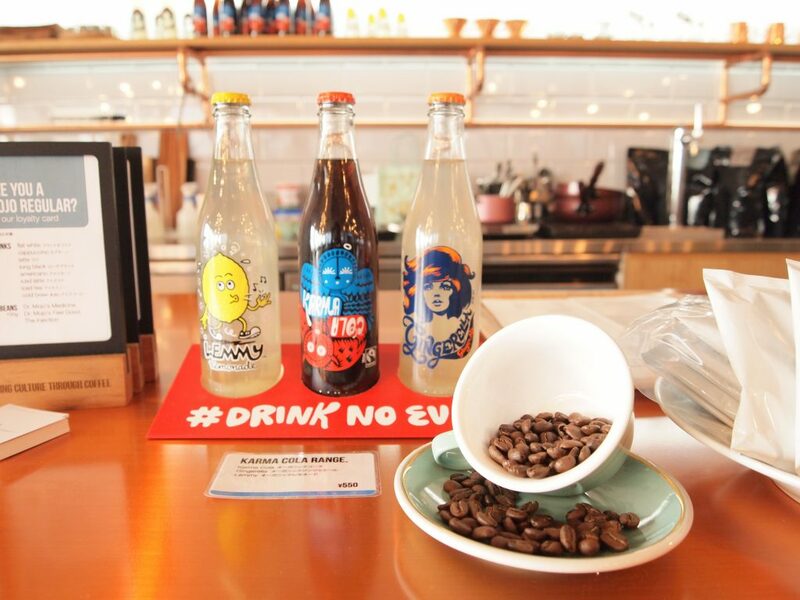 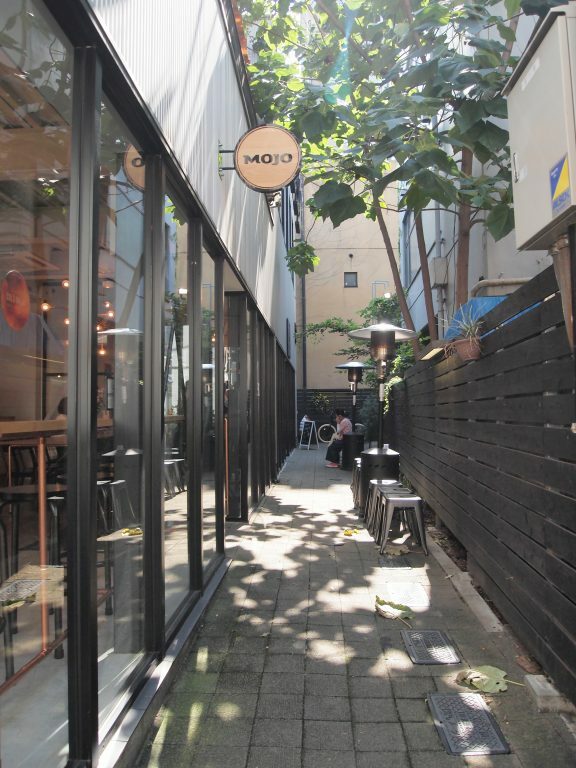 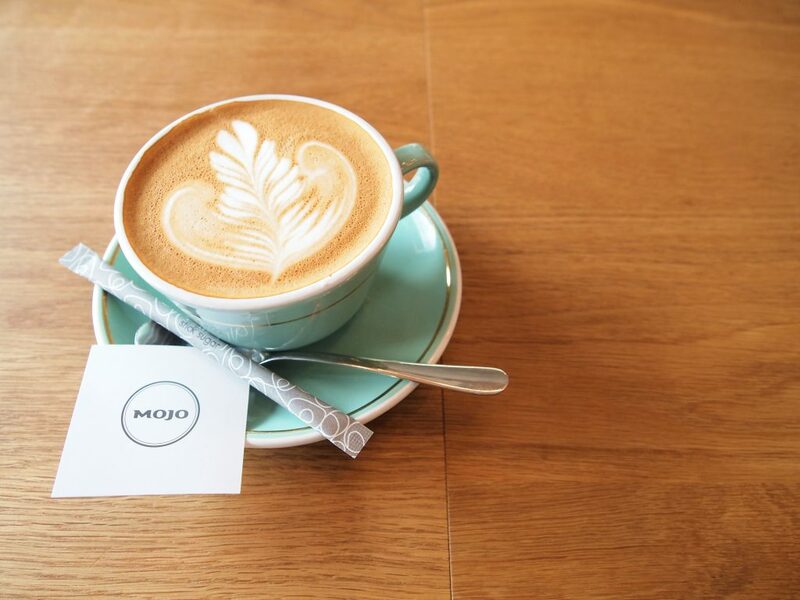 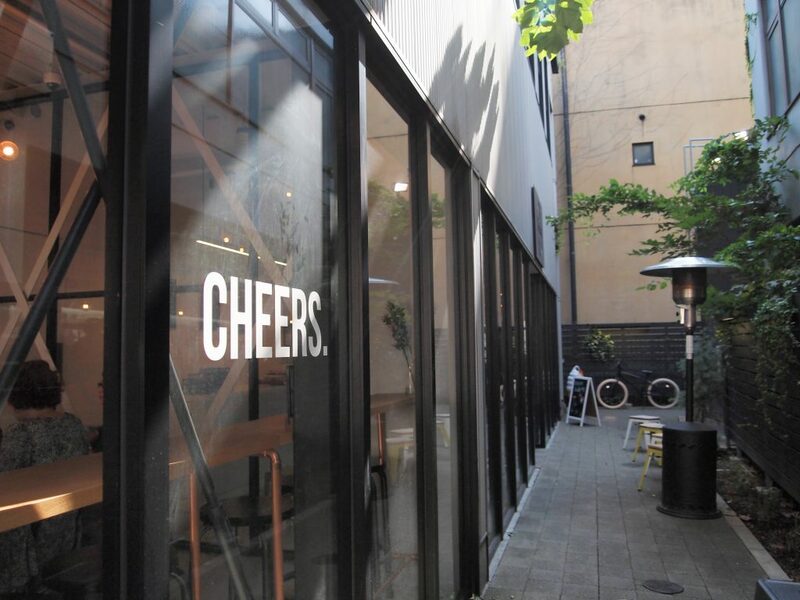 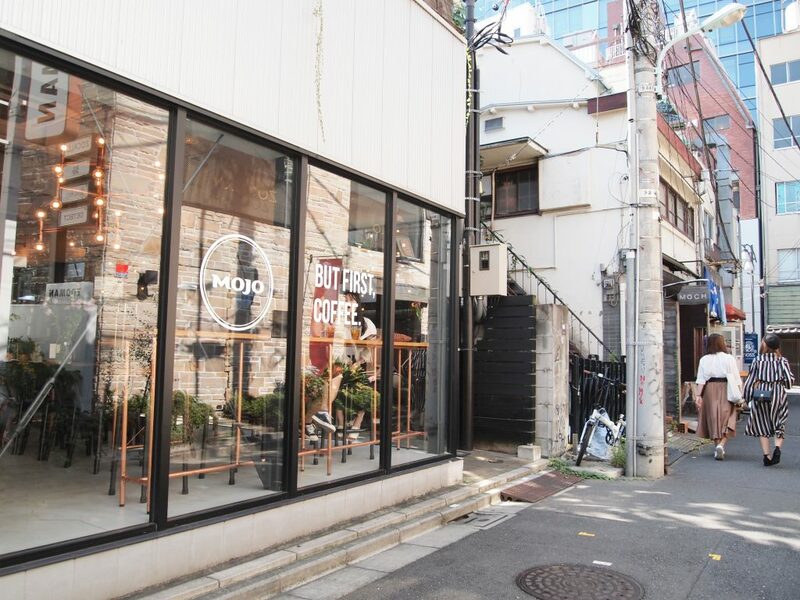 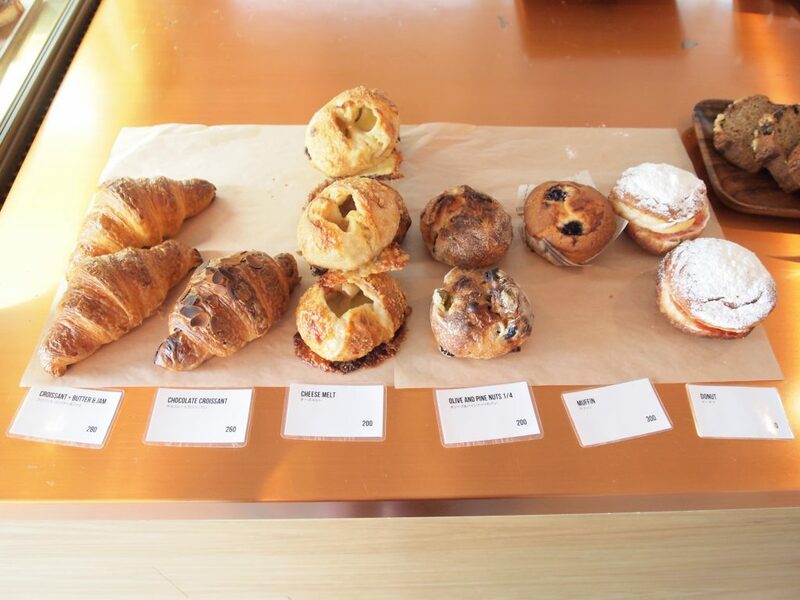 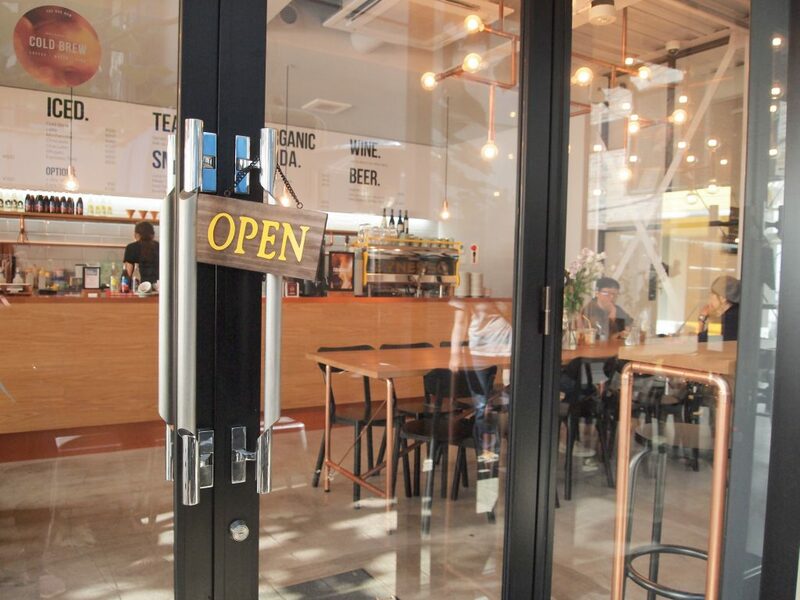 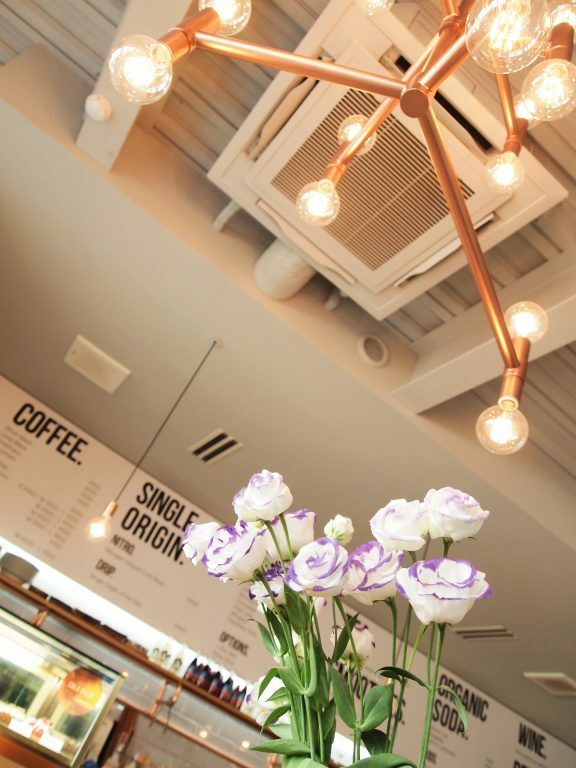 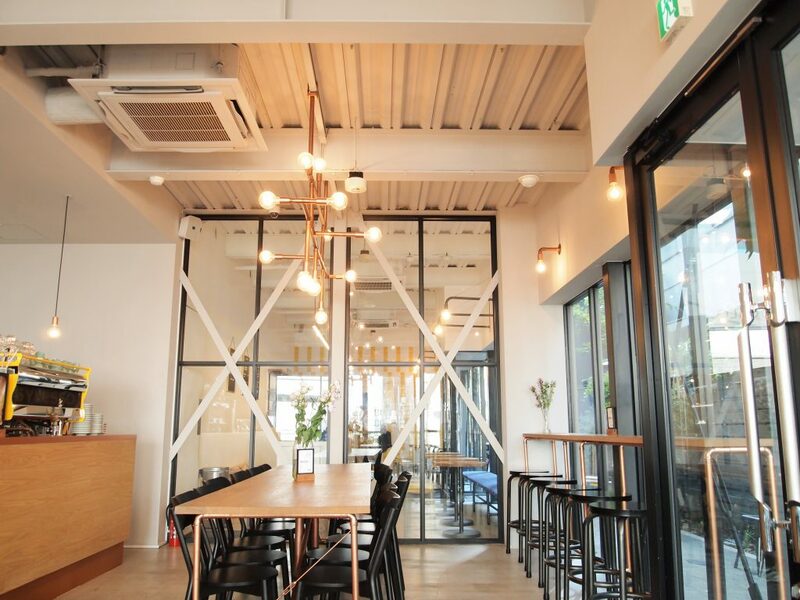 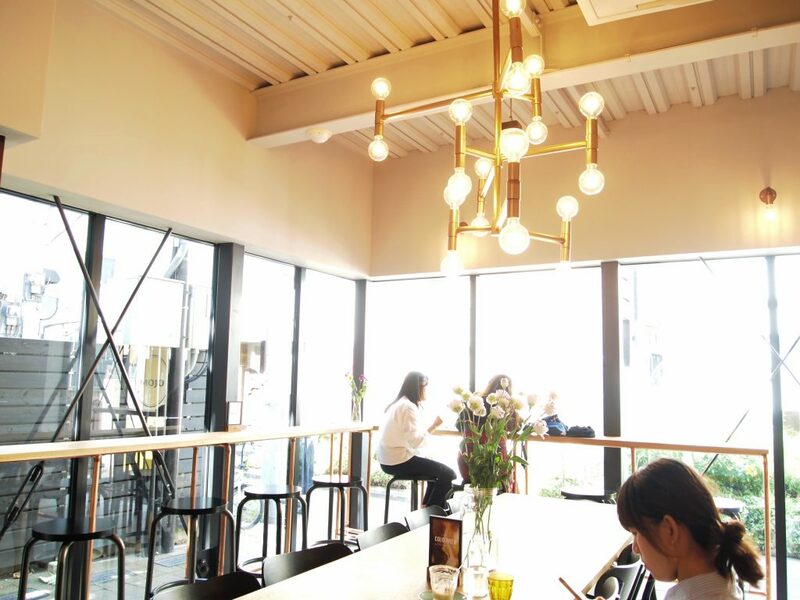 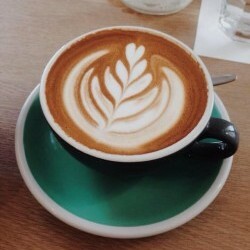 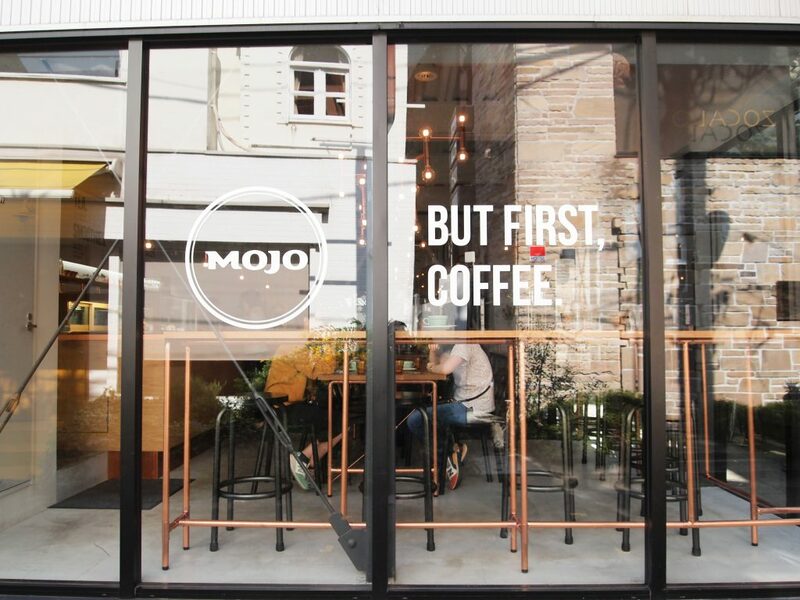 New Zealand’s cafe and roastery Mojo Coffee’s third branch in Japan opened in Harajuku. 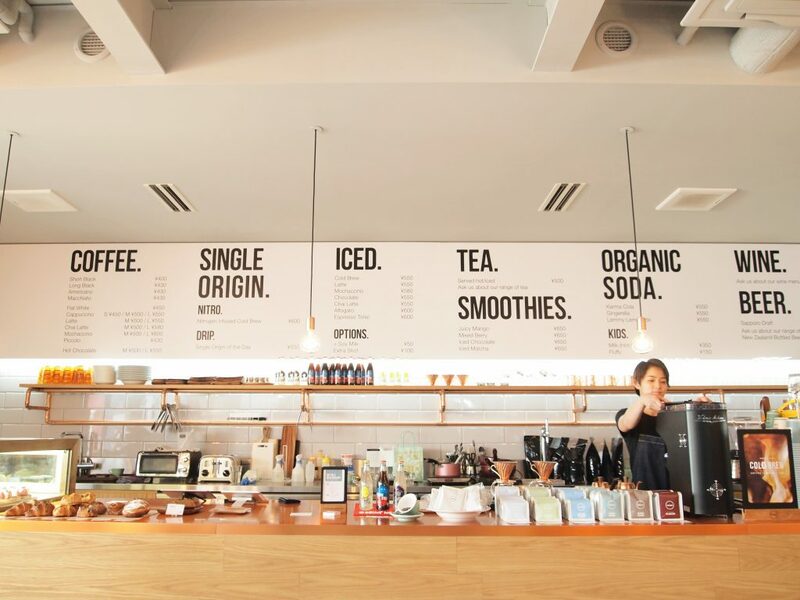 You don’t see the Karma range in Japan so often. 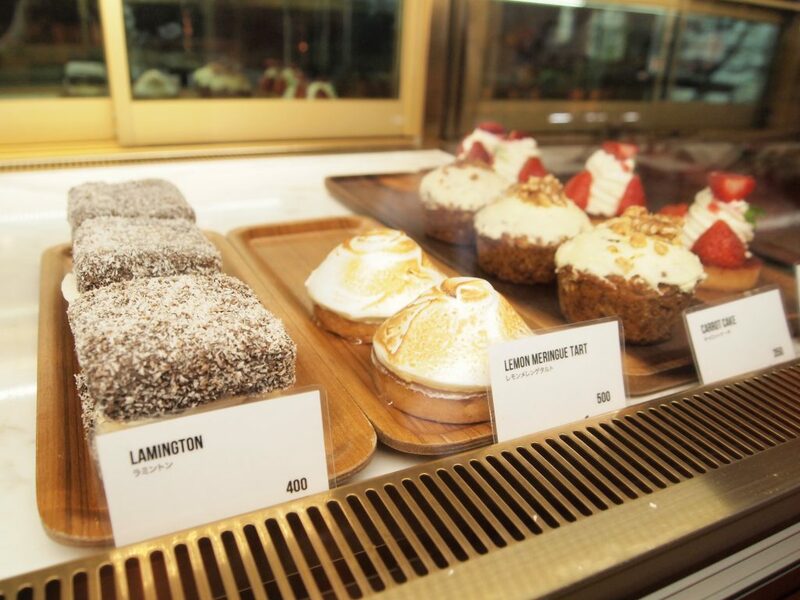 You don’t see lamingtons in Japan much either.